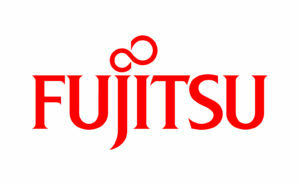 As one of the largest suppliers to the Home Office for 20 years, Fujitsu is a global IT company offering a complete range of products, services, solutions. From critical national infrastructure helping to protect the UK and its borders to digital policing and transformation, AI, IoT and Security, Fujitsu is helping government and business to become more innovative and efficient. As a responsible business with a 5* rating in Business in the Community’s Corporate Responsibility Index, we are also proud to work alongside our charity partner Autistica.